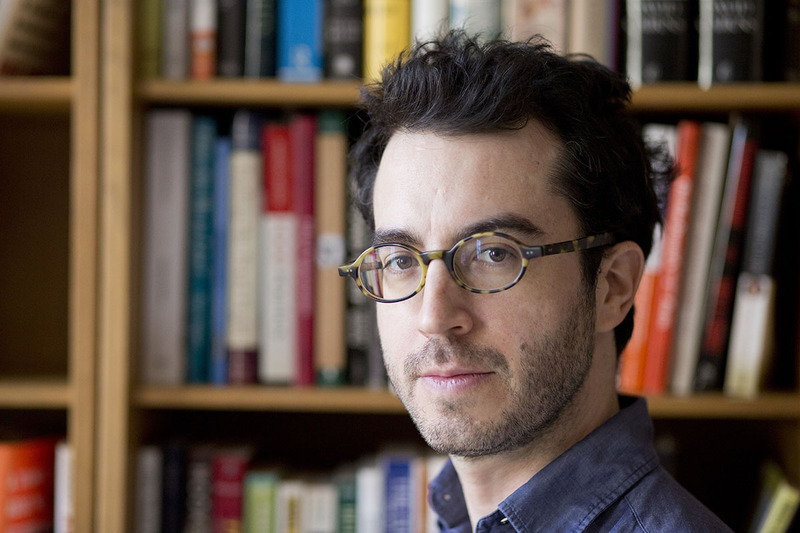 Celebrate the publication of Here I Am, acclaimed author Jonathan Safran Foer’s first novel in 11 years with a reading and conversation. The novel tells the story of a troubled Jewish family being visited by Israeli relatives, while the Middle East is devastated by an earthquake and Israel is invaded. Foer is best known for his novels Everything Is Illuminated (2002), Extremely Loud and Incredibly Close (2005), and for his non-fiction work Eating Animals (2009). Presented in partnership with the Brookline Booksmith. Nearby metered public parking is available behind the theatre (on Centre Street one block from Harvard Street) and along Beacon Street. Meters are free after 8:00pm. Additional parking at an hourly rate is available across Beacon and Centre Streets at the Courtyard Marriott Hotel garage on Webster Street.